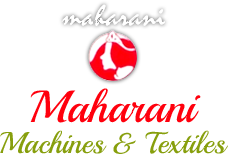 Fully Automatic Strapping Machine is designed to facilitate precision packaging of bundles, papers, magazines and other items. 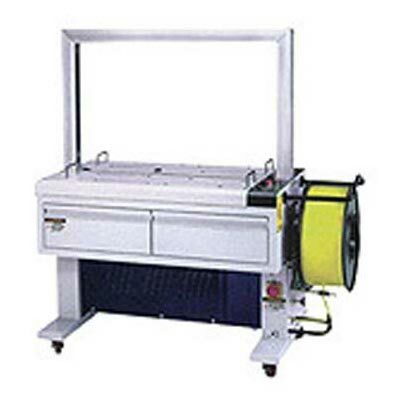 Fully Automatic Strapping Machine uses polypropylene (PP) strapping for packaging purpose. Automatic and efficient strapping at high speed for saving extra effort is one of the prime attributes of Fully Automatic Strapping Machine.